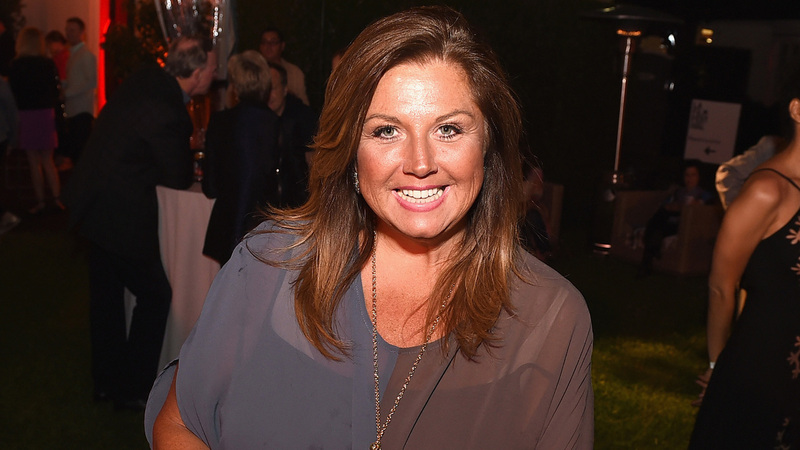 Abby Lee Miller is feeling grateful for all the love and support. The former “Dance Moms” star took to Instagram on Saturday, April 21, to share a photo from the hospital, just several days after Access learned she has been preliminarily diagnosed with Burkitt Lymphoma. The preliminary cancer diagnosis came after the TV personality underwent emergency surgery on Tuesday, April 17, to remove a spinal infection. A representative for Abby’s surgeon, Dr. Hooman Melamed, told Access on Wednesday that pathology tests are still pending and the final results should be determined soon.